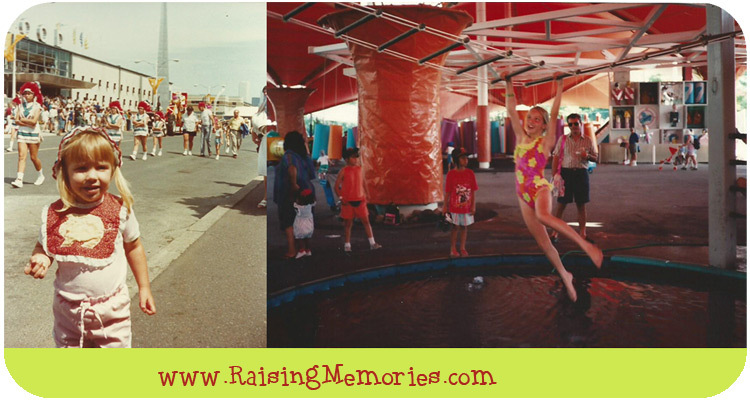 When I was a kid we used to go to the CNE (Canadian National Exhibition) every year as a family. We would be there when it opened and stay until it closed. I have lots of fun summer memories from spending the day there. 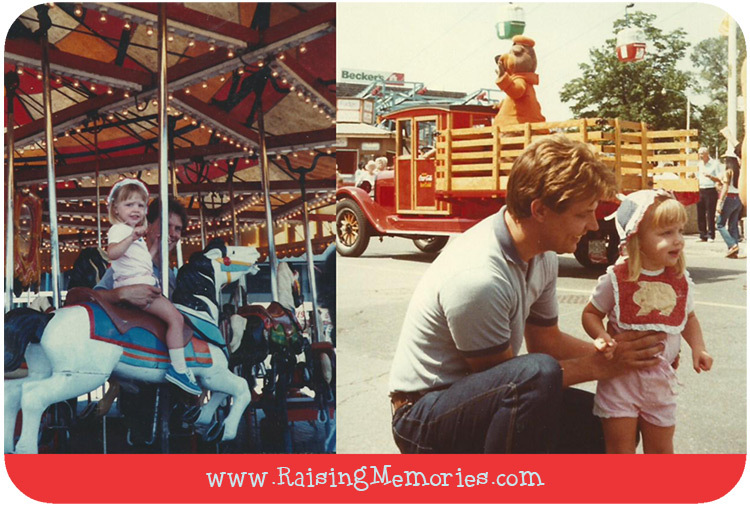 For this post I asked my mom to dig up a few "vintage" photos from her albums and scan them for me :) Below are my dad, myself, and my younger sister Hilary. 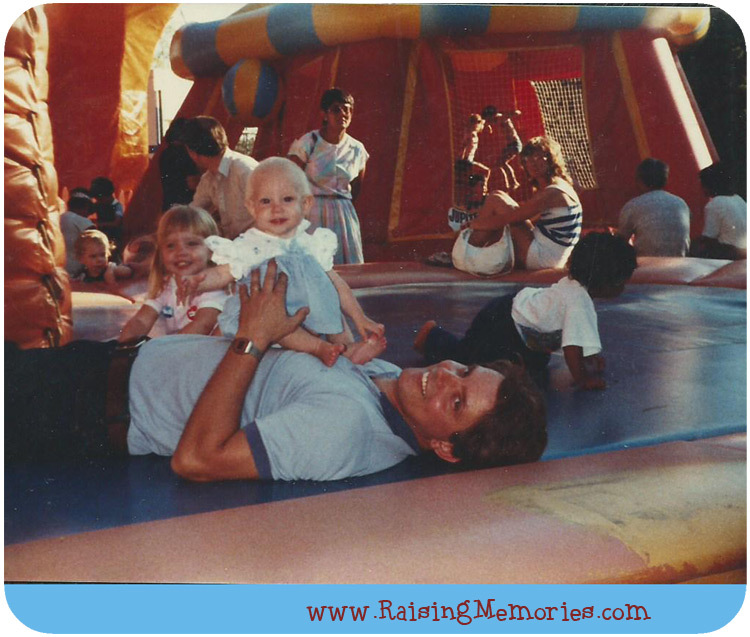 I loved days like this when my dad didn't have to work and our whole family was together, having fun! To this day, I cannot forget "the balls"! I LOVED them! 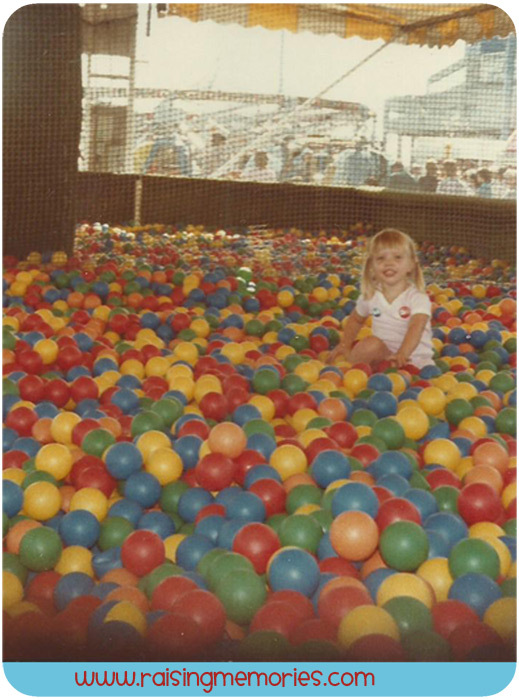 My mom tells me how sad it was the year that I was considered too old to go in the ball pit and how disappointed I was. In the photos below, I am 2 years old in the left photo and 11 years old in the right one. I know that in those days Ontario Place was open and was a big part of our visits but right now it's closed while they do some updates (I hope we get to go and see it when it's finished!) I am excited to go back to the "Ex" this year (I haven't been since I was a teenager) and share some of the fun with my girls! ...but that's not all! 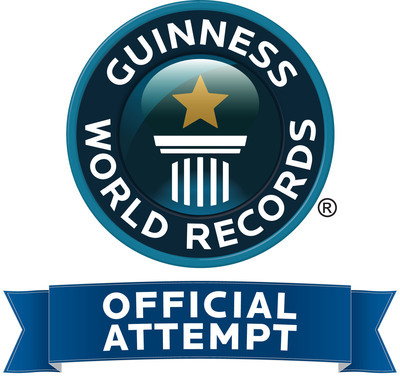 In celebration of Kinder's 40th anniversary, they're also inviting everyone who can be there to join them for an attempt to break the Guinness World Record for the most people unwrapping chocolate at the same time! • 10:40 a.m. – everyone gets a KINDER® egg! Disclosure: I am a #KinderMom. As part of my affiliation with this group I receive products and special access to events and opportunities. The opinions on this blog are my own. Can you be any cuter in these photos? Love them! I wish I could have made it out that day. Free chocolate and breaking records... what's not to love?